We believe in a future in which homes are not merely consumers but rather producers through the installation of modular products and systems. A future in which everyone has access to clean and renewable water.Mo and I first meet last year when we were both volunteering at the 2014 Tedx organized by Dhairya Pujara. 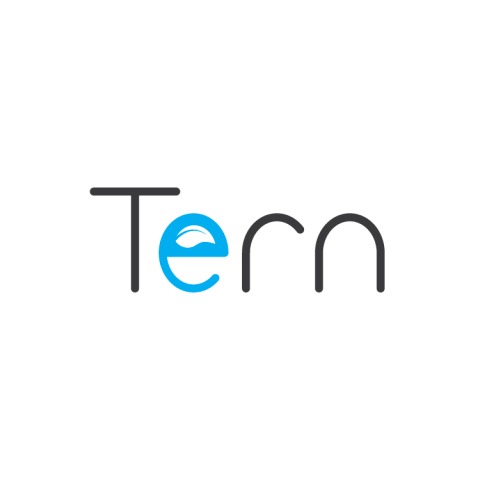 Later that year, when Mo began playing with the idea of building a company, at the recommendation of Diana Nicholas of the Interdisciplinary Smart Initiatives Minor, he asked me to be the Chief Creative Design and Co-founder of Tern. We care about sustainability, we know that it is the new standard. There is so much potential for sustainability within the household, but not many companies are making it easily accessible or even desirable to the general public. We are aiming to alleviate the pains of those experiencing the ramifications of the global water crisis, and create a platform from which people want to live sustainable lifestyles. We developed our first product, the Smart Faucet, through my senior design project under the guidance of Mike Glaser of Product Design in the Westphal School of Media Arts and Design. And in a way we have come full circle since that initial meeting with Mo and I co-hosting the 2015 Tedx.At Tern, we believe that every human being has the right to clean and sustainable water. We are creating sustainable, modular, home automation products. Our first product is the Smart Faucet which provides uses with filtered water in addition to data about their water quality and usage. The information gathered from the Smart Faucet is sent to a free mobile app which informs the user about their water usage, efficiency, and quality. With this information users can begin creating sustainable habits and be more efficient with their water usage.